You live life in the fast lane. 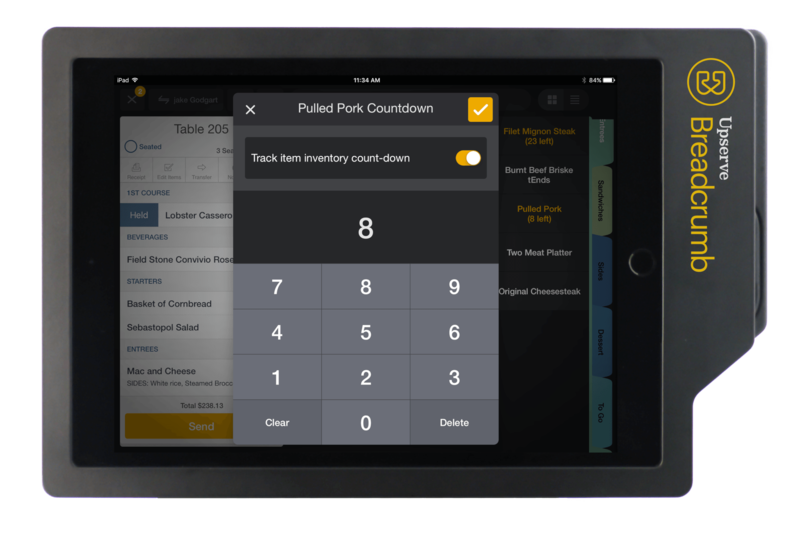 When speed is everything, you can’t have restaurant POS hardware slowing you down. Upserve POS will always be a buzzer beater. 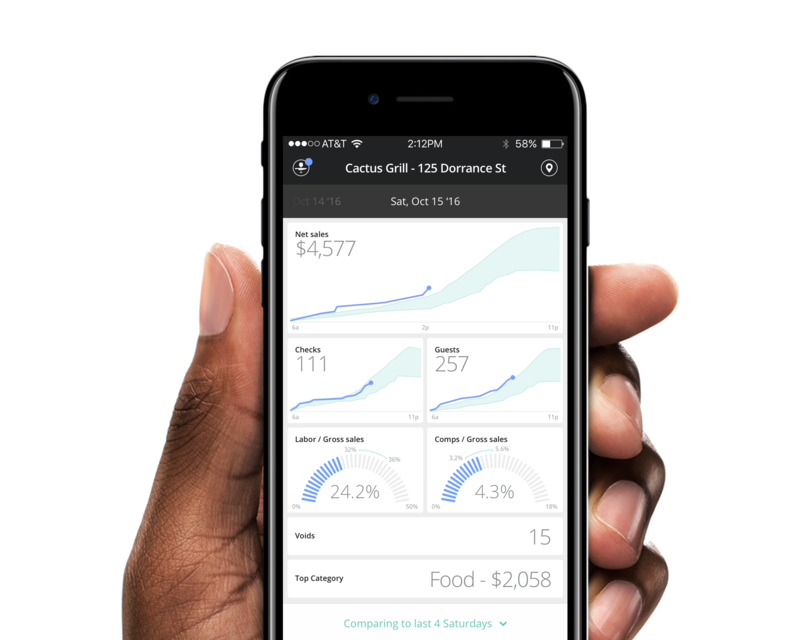 No matter if you run 1 or 100 locations, keep your finger on what’s happening in real time at every restaurant. With Upserve Live for your point of sale, you can monitor sales, drill into top-selling menu items, top performing staff and the number of repeat customers all from your smartphone. Easy to use. Love being able to monitor performance at any time from my phone or to grab a quick data point. "Great product, helps save time and easy to have access to information... Having access to all my information at my finger tips. I can access sales from over 5 years ago and forecast sales Cons: The only thing I do like least about Upserve is that they charge but like all quality things in life you have to pay Overall: most important benefit in life, saving time"
"Excellent, keeps things things streamlined and easy to access... It's great. It keeps my management team on the ball at all time. I use it each day and I love it. I recommended this software to anyone looking to improve their company"
When your team is moving fast, errors can run high. Upserve POS is intuitive and walks you through the order process, one step at a time. Run out of an item? Don’t worry, you can adjust your inventory count on the fly. When you limit errors, the line keeps flowing and your guest experience does not suffer. 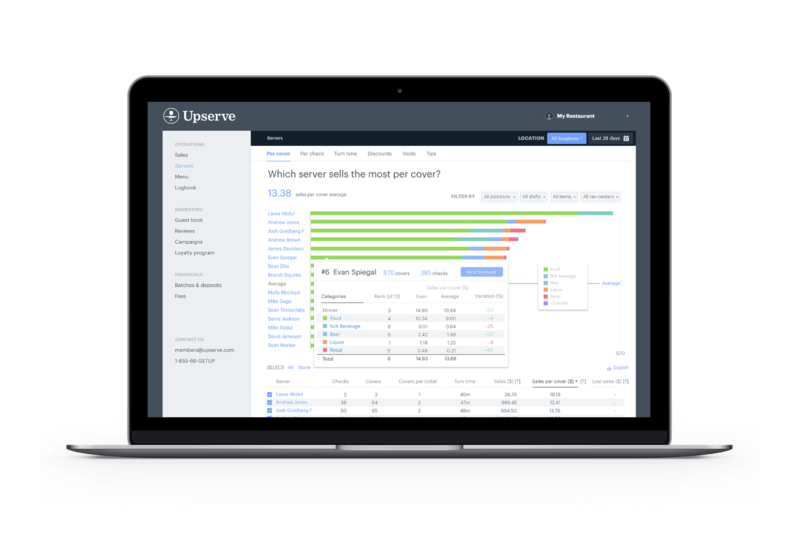 Upserve’s restaurant management platform gives you a heat map of the busiest times of day by the hour. Matchup your best people to work during the rush hours, so your restaurant can be more productive. See who’s keeping the line moving, and teach the team their secrets. Keep your team more engaged, focused and optimized for success.